Thank goodness for on line shopping. Forget the stress, heat and the traffic. We have done the hard-work for you by finding great wines for our range. Here we have put together a short list of what's hot plus current staff favourites. 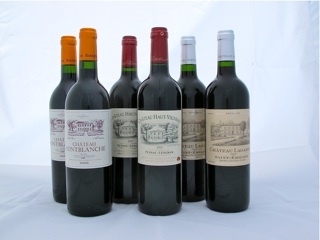 These include some wines that we are planning to enjoy ourselves over Christmas. Who would have thought? 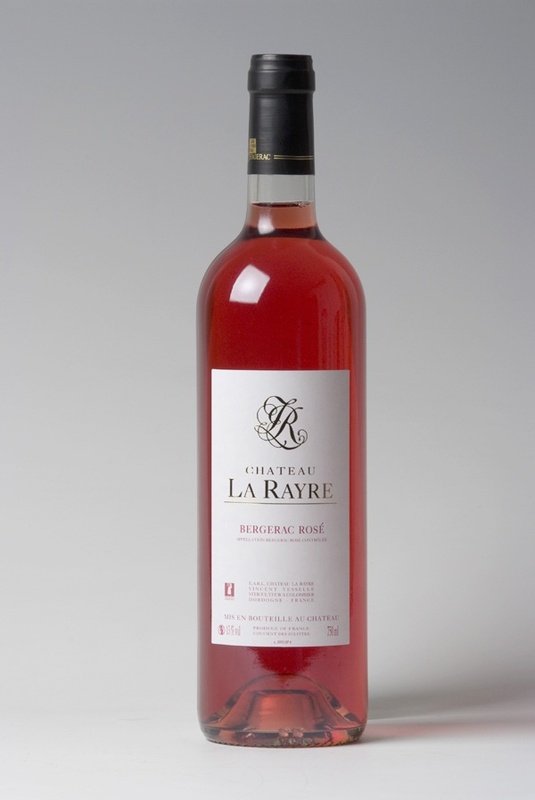 Rosé -well specifically dry rosé not the sweet stuff we used to know-has become one of our best sellers. 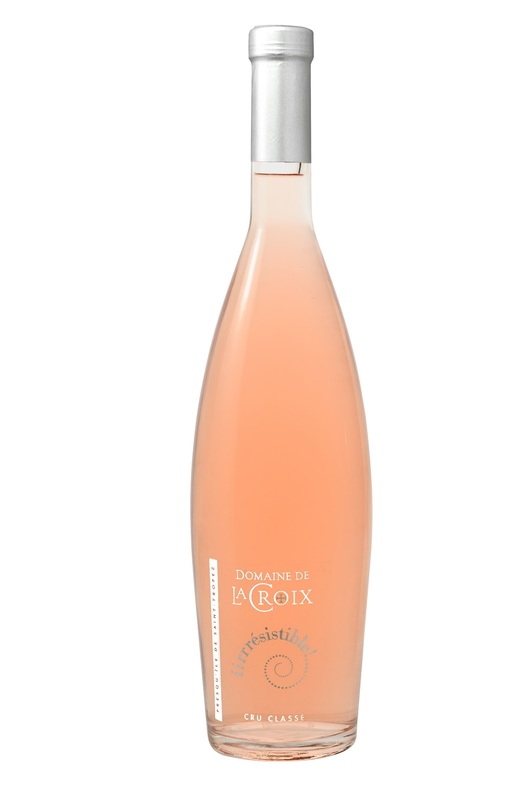 We have 2 rosé wines that are being featured in the Rosé Revolution promotion this summer. We served both by the glass at the recent Paris to Provence festival in Melbourne and they outsold white wine! Same story in France in their summer. Rosé outsold white! Click here for details on the Rosé Revolution or see our recent blog on"almost a perfect wine" Each purchase makes you eligible to enter a draw to win a trip for 2 to Port Douglas. When its hot they are thirst quenching, food friendly (they match just about anything) and will certainly trigger a conversation at any social occasion this party season. Château de La Bouyere Blanc 2010 $18.90 - Another hit at the Paris to Provence festival. A stylish wine. Crisp and refreshing, perfect with salads, nibbles or on its own. Château Jolys Jurançon Sec 2010 $19.90 -A perfect alternative to sauvignon blanc from a stunning vineyard in the Pyrenees. Great tropical fruit and citrus fruit with a dry finish. In great demand internationally and here. We have some great ideas for Christmas Packs and some mixed dozens to enjoy over the holidays. Some are 6 bottles, some are 12 bottles. You will find also some packs to take to the beach or away on holidays. Chateau Tour des Gendres Moulin des Dames Blanc 2009- $39.99 Wow! Classy sav blanc/sem blend from a premium producer from an exceptional vintage. Perfect with prawns, oysters and other shell-fish. 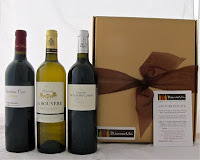 Domaine Bellegarde Jurançon Sec Selection DB 2008 $43.99 Premium dry white from Jurançon. Complex tropical fruits and minerals. Steely dry finish. Drinking at its peak. Never fails to impress. 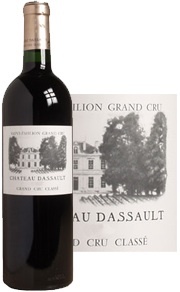 Perfect with white meats such as fish, chicken or turkey . 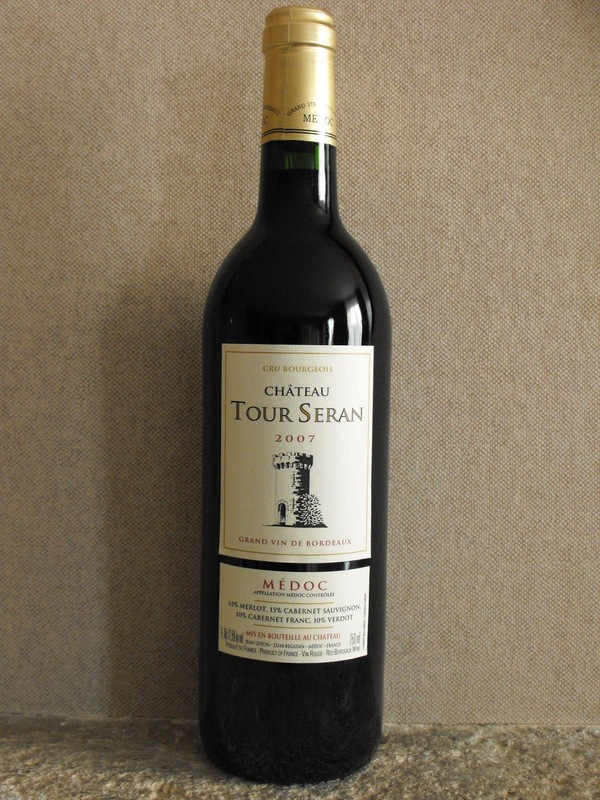 Chateau Tour Seran 2007 $59.90 Well apparently this is being served on Air France in first and business class. So if its good enough for them its good enough for us! Recently reviewed by Sean Mitchell in the Grape Observer. Excellent. Our current favs would be our dessert wines from Jurançon- these have beautiful luscious fruit flavours (apricots and tropical fruit) but are not cloying on the finish. Try Chateau Jolys Cuvée Jean or Domaine Bellegarde Cuvée Tradition. Both of these are currently being poured in some VERY famous restaurants in Sydney Brisbane and Melbourne. They both come in 375ml and 750 ml. We'll be serving these up with dessert over Christmas. If you love sauternes check out Château Le Pradey from Saint Croix de Mont. 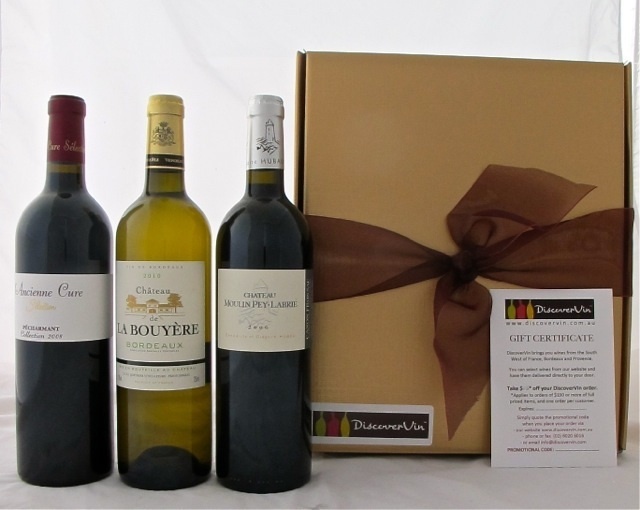 This botytised style dessert wine is made just across the river from the famous vineyards of Sauternes and Barsac and represents exceptional value for money. We love this one with cheese or some pate. By the way, we do have a great Champagne. We often get asked if we have some so we have secured some stock from an independent producer. They used to supply grapes for the famous Champagne houses and now make their own. It is outstanding in terms of quality and price and competes very well with famous brand champagne. Due to some distribution arrangements we are not allowed to reveal names on line! If you need some bottles included in an order please call 0260206016 for details.